There are many thousands of displaced people who have fled from tensions in their home countries and now seek refuge in Lebanon. Families have arrived in this country with no possessions and are lost, scared and hopeless. The Bible Society in Lebanon is reaching out to these families and addressing their holistic needs – physical needs for food, medicines and supplies, as well as their spiritual need to encounter God’s love. 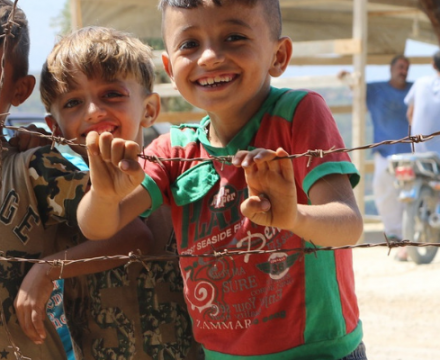 This year they hope to provide 4,500 refugee families with aid packages and Scripture items. 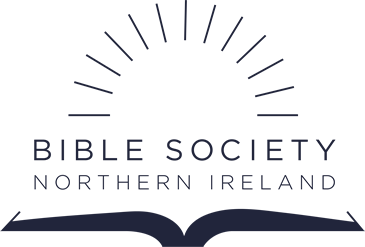 The Bible Society in Lebanon is living the Word, not just distributing it.